Mixed media. 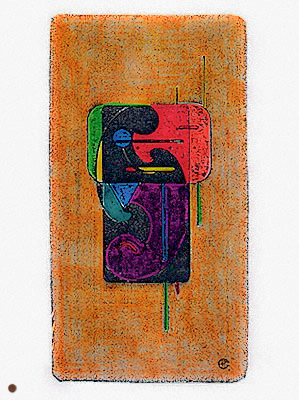 Ink, colored pens on Velum 100 gm. 21 X 30 cm. 1988-1995.